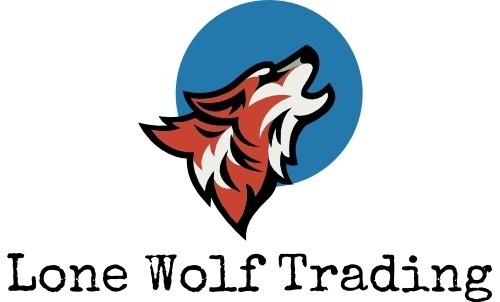 Lone Wolf Trading LLC was created in 2016. From the start, Lone Wolf was conceived with the hope of disrupting the financial services industry for the benefit of everyday people. As many people are coming to realize, the finance world is littered with nonsense and deception. Our number one goal is to attack the industry's pitfalls. You can say goodbye to the person in a suit. We are everyday people just like you. We deliver transparent, personal, data driven and encouraging business operations. Our core values have been built from the ground up with you in mind. Lone Wolf started out by providing reports and research for active participants in financial markets. Our company has now expanded to also provide advising and planning services. Lone Wolf Trading will continue to evolve and grow as time goes on.